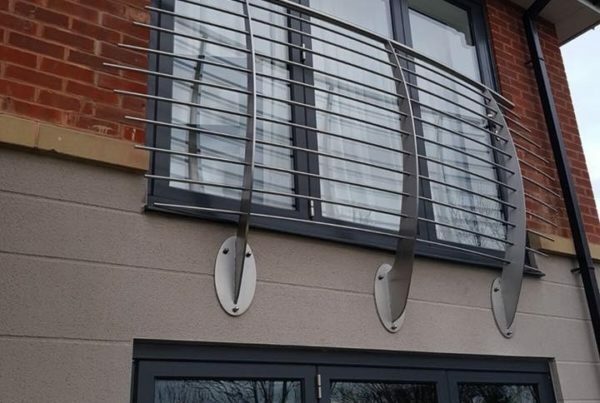 TaylorHood Metalworks Ltd offers our domestic clients exceptional levels of architectural metal work. We work with brass, steel & copper to produce a diverse range of products from walkways & handrails through to highly demanding artistic sculptures. 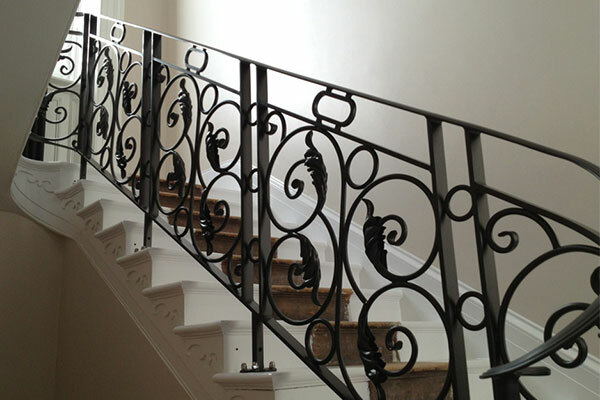 We offer a specialist metalwork service that is second to none. We have a proud reputation for the level of service and care we provide all our clients that we are more than satisfied with. 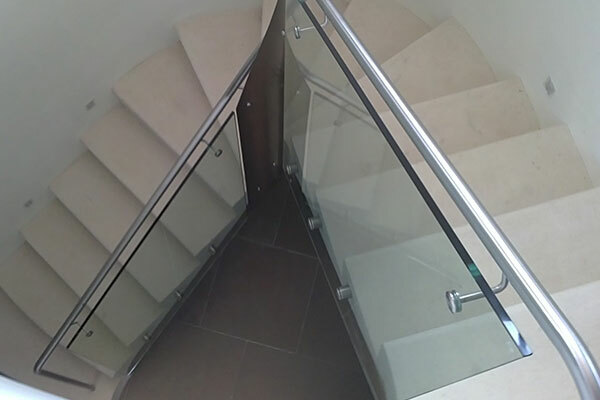 Our 20 years’ experience in the metalwork trade has given us the advantage over many competitors that you will see when using us to work on your behalf for any given project. 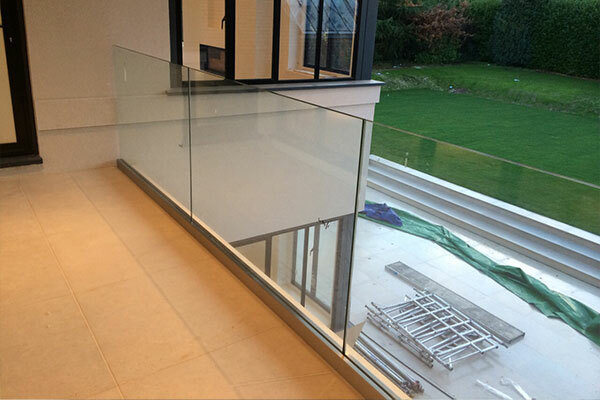 Our services range from free site survey, through to full installation including design, fabrication drawings and manufacture. We design and create furniture, ornamental and architectural metal, railings, signs, retail fixtures, gates, lighting fixtures, and more. We also undertake a wide variety of one-off pieces to a high standard at competitive rates. We are fully equipped with gas, MIG and TIG welding machines, fabrication tools, and a CNC plasma cutting table. We offer free estimates; you can phone or e-mail us with your requirements for a rough estimate or arrange for a survey and a specific quotation. We provide a professional, friendly service and are dedicated to providing you with excellent quality workmanship.